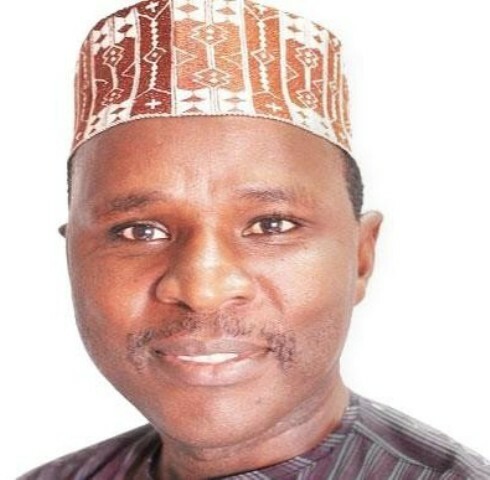 Mannir Dan-Ali, Editor –in- Chief/ CEO, DAILY TRUST. A leading independent newspaper in Nigeria, DAILY TRUST, has called for nomination of exemplary personalities for the coveted African of the Year 2017. Nominations are open from August 15th, 2018 to October 15th 2018. In a statement,CEO/Editor- in- Chief of Media Trust Limited, publishers ofDAILY TRUST, Mr. Mannir Dan-Ali, said ideal nominees should be ordinary Africans who have made extra-ordinary contributions to humanity in any field from any part of the continent. Valid entries for the 2018 award will be for works, events or activities undertaken by the nominee between October 1, 2017and September 30, 2018and nominations are to be made online at award.dailytrust.com. The eventual winner will be selected by a seven-member prize committee chaired by his Excellency, Mr. Festus Mogae,former President of Botswana. Other members of the Committee who represent Africa’s regional blocs are: Ambassador Mona Omar (North Africa), Mr. AmadouMahtar Ba (West Africa), Ms. Gwen Lister (Southern Africa), Mr. Pascal Kambale (Central Africa) and Professor Sylvia Tamale (East Africa). The Chairman of the Board of Media Trust Limited, Mr. Kabiru Yusuf represents the award promoters. The subsequent awards have been won by the late Dr. TajudeenAbdulraheem (2009), Mr. Danny Jordan (2010), Judge Mrs. FatimataBazeye (2011), Mr. Thabo Mbeki (2012) and Dr. Donald Kaberuka (2013). The 2014 award was skipped owing to the prevalence of Ebola disease in parts of Africa while Mr. GregoireAhongbonon emerged winner of the 2015 and Mr. MutaruMumuniMuqthar (2017). Some of the distinguished personalities who had served on the Prize Committee chaired by Dr. Salim Ahmed Salim, former Prime Minister of Tanzania and ex-scribe of the Organization of African Unity (now African Union) are: Prof.AbdoulayeBathily, Prof. TandekaNkiwane, Ms.MuthoniWanyeki, Prof. Okello Oculi, Dr. Obadiah Mailafia, Prof. Kwame Karikari, and the late Dr. TajudeenAbdulraheem.